Marksman's exported off-spring Mecharios took Supreme Color Champion as a 3 year old in Canada! The 2014 micron came in at an AFD 21.8, SD 4.7, CV 21.7. To add lasting fineness into your herd, Marksman may be what you need. 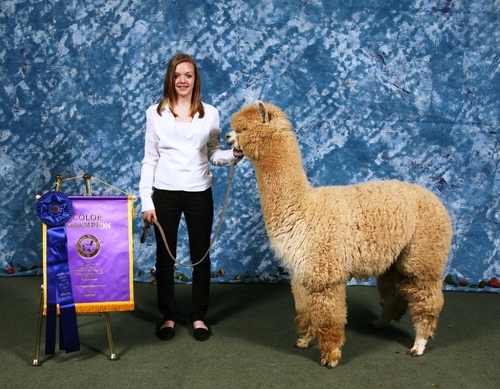 Marksman is a multi-color champion, proven, medium fawn full accoyo. 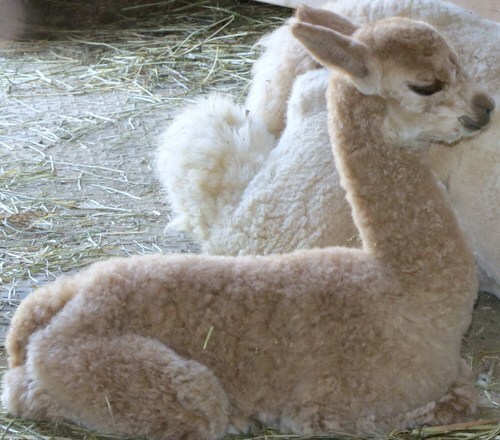 He consistently produces cria of the dam's color or darker. These off-spring are winning in the show ring. They are fine, well-conformed, dense, and fully fleeced. Accoyo Marksman comes by his color producing potential from the industry's finest; Express and Royal Fawn. His lineage does not stop there it also includes Vengador, Caligula, and Royal Avenger all prepotent males kown for passing along their most desireable qualities. 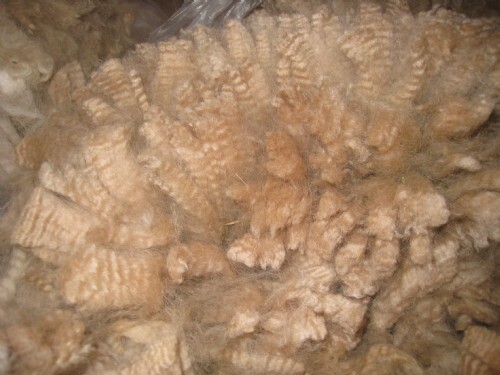 Accoyo Marksman's fleece is a gorgeous consistent medium fawn color. 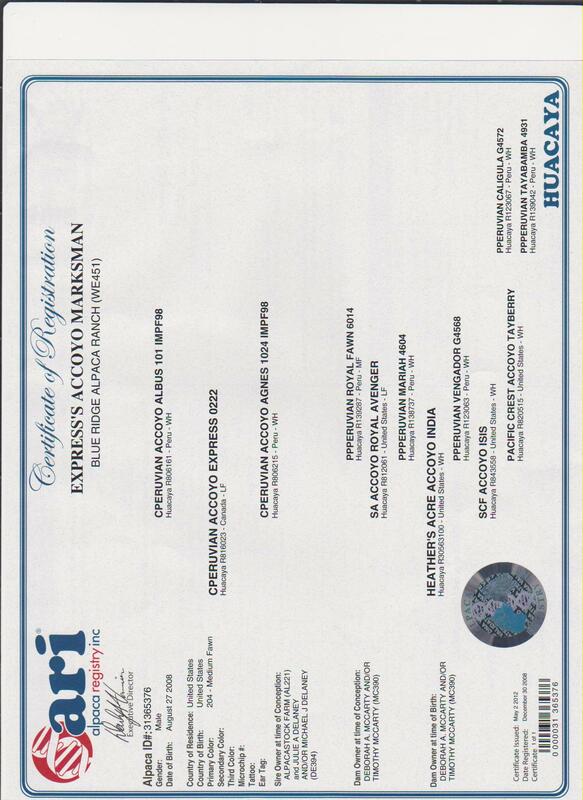 It has a consistent high frequency crimp style with an exceptionally long staple length. His highly developed architecture is evident throughout his body. Fineness is his forte'. Marksman's bite and conformation are flawless. He is a compact male with massive bone, and a straight frame. His gums, eyes and toes are black. Accoyo Marksman carries himself proudly, and has the most gentle easy-going personality. 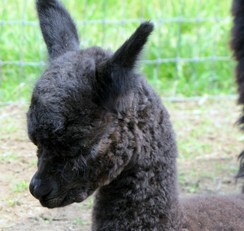 Marksman's cria are consistently an improvement over the dams. Most are blue ribbon winners, and two were exported to Canada. He is allowing the dam's color to pass through or darkens her color. 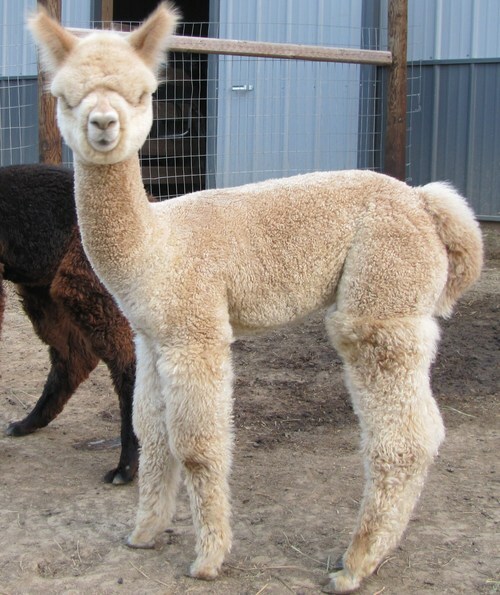 His cria have large bone structure, are straight, strong, and healthy. 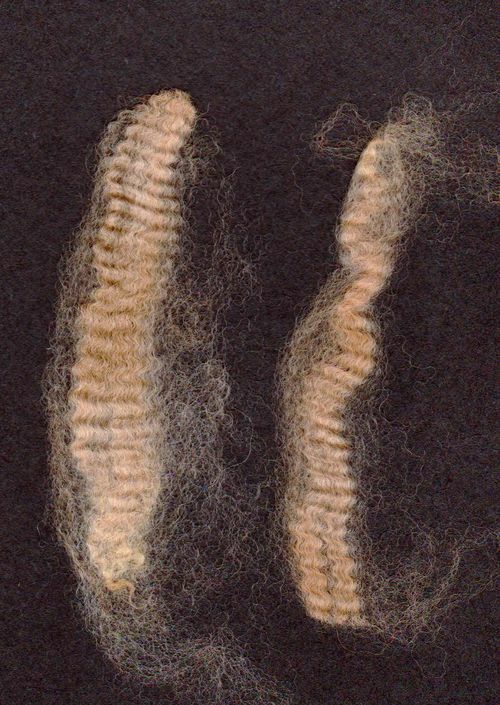 The fleece on our Marksman cria spirals with immense fineness, density and complete coverage. They have beautiful heads, and are easy going, just like Marksman. Marksman often settles females in one breeding. Call to arrange for your breeding to this amazing male! We will consider sharing ownership of Marksman with the right farm. Purchase a Marksman breeding and select a free female, choose from the following; Accoyo Siri, Accoyo Moonlight, Accoyo Liberty Gold, Accoyo Calista, Peruvian Liberty P. Atlas, or Peruvian Oreo Mist. Bill and I will work to craft financing that meets individual needs. We offer interest free financing options to qualified buyers.